Nokishita reports that the next camera announcement from Canon will be for the previously rumored PowerShot SX70 HS. 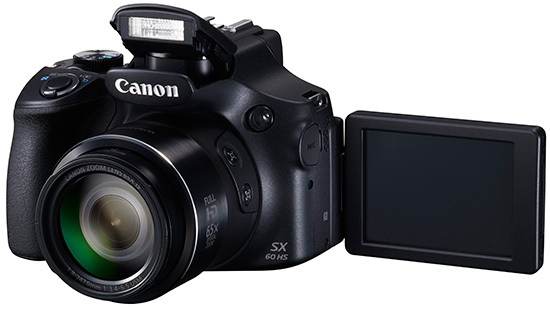 The Canon SX70 HS will be a replacement for the current PowerShot SX60 HS model (pictured above). Canon already has a scheduled press conference on Photokina Media Preview Day (September 25th).